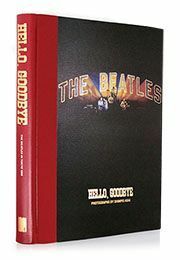 The Deluxe copies of Hello, Goodbye: The Beatles in Tokyo, 1966 are now fully subscribed. 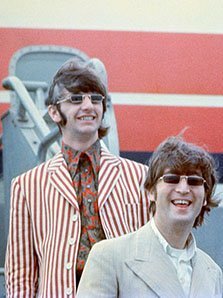 Collector copies will soon be available for subscription, numbered 351 to 1, 966, to commemorate the 50th anniversary of The Beatles’ visit to Tokyo. Announcements will follow soon.